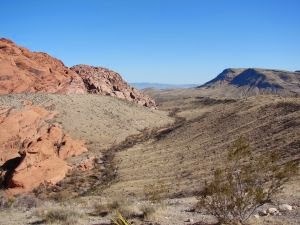 Boulder City is located in Clark county, Nevada and is a suburb of Las Vegas. The city was established back in 1931 and is one of only two cities in the entire state where gambling is illegal. For that fact alone, it is a great vacation destination for families who are looking to spend some time together. There are many different family-friendly activities for you to enjoy and we have compiled our top 8 favorite ones for you below. 1. Black Canyon River Adventures – Looking for a fun family adventure right on the Colorado River? Check out Black Canyon River for boating and river rafting activities! 2. Golfing – The area has several beautifully landscaped golf courses and country clubs where you can take in an afternoon of golf or grab a bite to eat. Got the kids with you? Many of these golf courses also offer miniature golf! 3. Helicopter Rides – If your family loves to fly, there are numerous helicopter companies in the area. Take a ride over the Hoover Dam or down the Colorado River. This area has some of the most beautiful natural scenery in the world! 4. Hiking – This part of the country has some of the best hiking trails in the world! 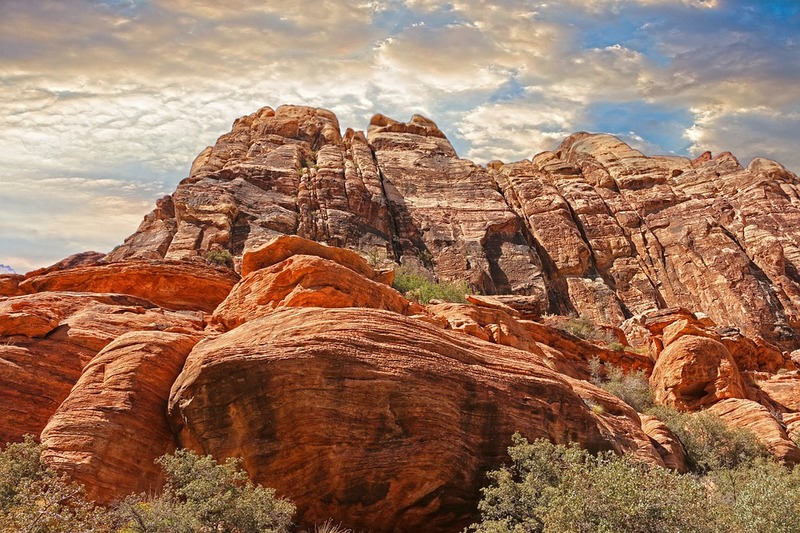 You can hike along the Colorado River, through various wilderness parks or plan a day of hiking in the Mojave Desert. You will find trails for the entire family to enjoy or if you are an experienced hiker, try out one of their challenging trails. 5. Shopping – Just about every family loves to spend some time shopping and Boulder City is a great place to shop! You will find local small businesses, boutiques, national retailers, antique shops and more! 6. Boulder City/Hoover Dam Museum – For an educational and fun learning experience, take the family to the very entertaining Boulder City/Hoover Dam Museum! The museum is located in downtown Boulder City, right inside the Boulder Dam Hotel. 7. Nevada State Railroad Museum – Looking for something fun and educational to do with the kids? A visit to the Nevada State Railroad Museum is a must-do activity when visiting the area. 8. Biking – The area has several beautiful biking trails and many are family-friendly! Bring along your bikes or rent them in-town. You can pack your own picnic lunch or stop by one of the local cafes and delis to purchase a ready-made picnic lunch for the entire family. All of these activities are great family-friendly activities for families of all sizes! In addition, vacations to this area of the state are really affordable compared to other areas within the state. The city is rich in history and you will find friendly residents as you explore Boulder City and the surrounding area.